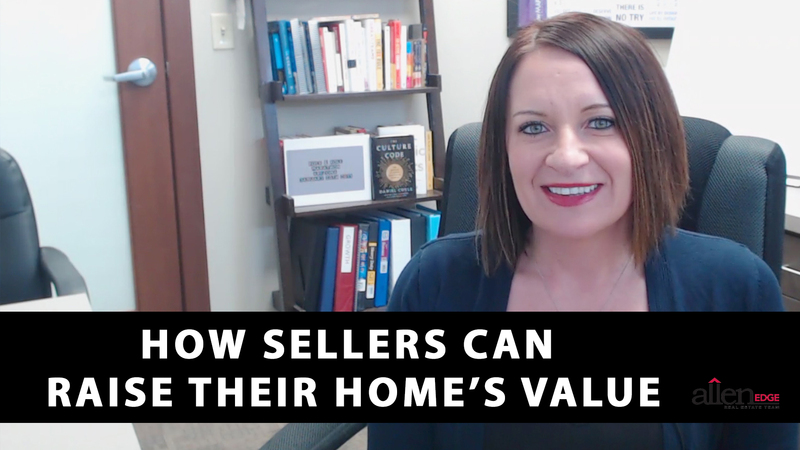 Sellers who want to boost the value of their home before putting it on the market for all to see should be particularly attentive to these three areas. 1. Exterior space/curb appeal. The exterior of your home should be in top condition. This includes making your window trim pop, doing yard upkeep, and maybe even planting some flowers. The exterior of your home should be in top condition. 2. Interior space. In terms of your wall paint, all rooms in the home should be neutralized. For your kids’ sake, you may have painted their rooms some wacky colors, but you’ll want to give your home a sense of neutrality before buyers see it. 3. Stay up to date with the “honey-do list,” which is comprised of all those little items around the home that need to be checked off. If handiwork isn’t your forte, you can call a friend or a family member, or if you need a recommendation, we’d be happy to provide you with one. If you have any questions specifically pertaining to your home or about anything else real estate-related, please give the Allen Edge Team a call. We’d love to help however we can!